Have You Seen the Dinosaurs? 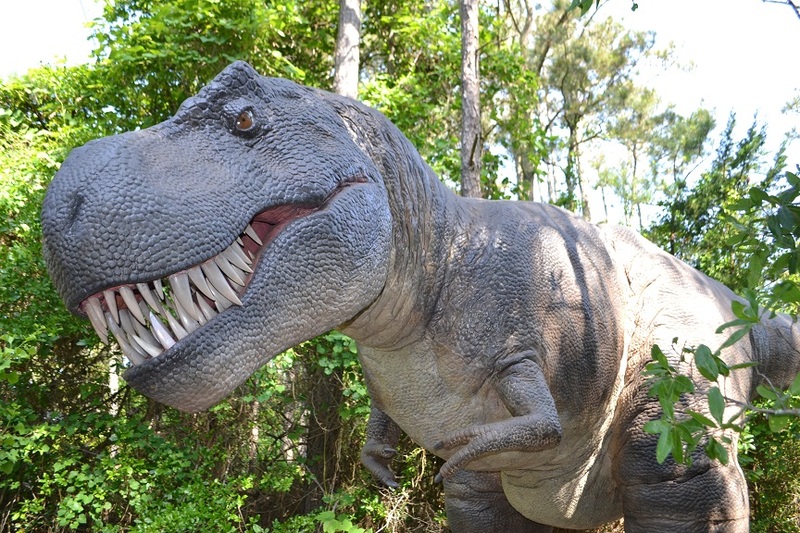 Have you seen the Dinosaurs here on the Outer Banks? The Outer Banks Aquarium has brought back their summer dinosaur exhibit, but it’ll only be around for one more month, as the exhibit ends on September 4th. The aquarium is located on Roanoke Island in Manteo, right next to the airport.